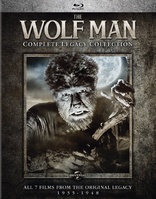 Home / 30s / Frankenstein and Wolf Man Legacy Sets Coming From Universal This September!! 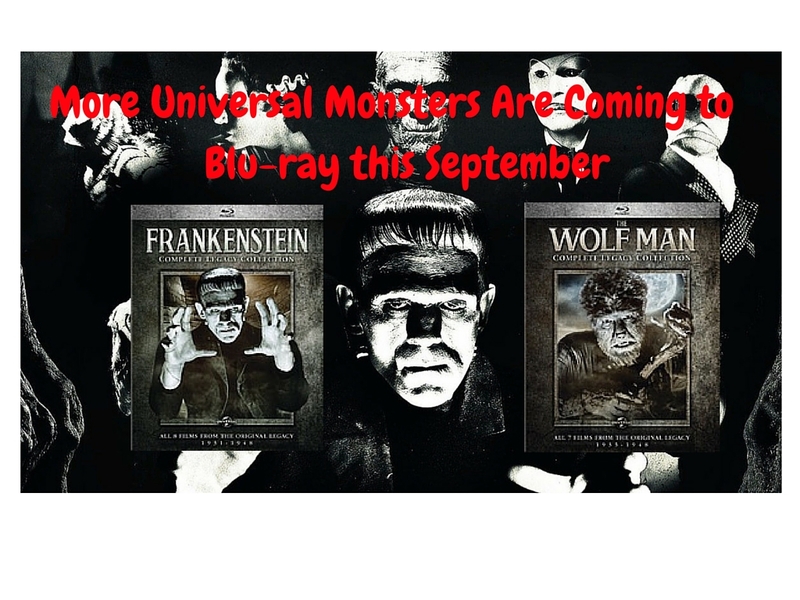 Frankenstein and Wolf Man Legacy Sets Coming From Universal This September!! 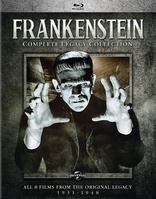 Universal will be bringing us the Frankenstein and Wolf Man Complete Legacy Collections on September 13th. Each release will be four discs and some of the films show up in both collections. If everything is correct then these will not only feature the films, but also the special features. Let's hope this is the case. If anything changes I will update. I couldn’t find a retail price on these but Amazon has them for around $40 a piece.